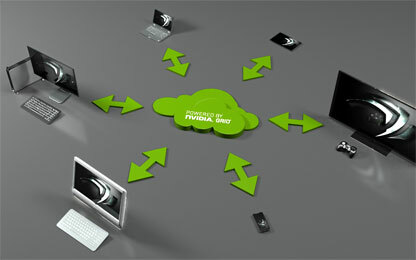 Agawi officially named its cloud gaming platform CloudPlay. Agawi's CloudPlay platform combines low latency interactive streaming technology with a true cloud architecture to provide a high-performance, scalable, and cost effective solution. They support a variety of partner business models including purchase, rental, subscription, freemium, and try-before-you-buy. Agawi enables its business partners to deliver compelling games on virtually any device, including PCs, Macs, Smart TVs, iPads, Android devices, Windows 8 tablets and more. They work with leading game publishers, network operators, indie developers, online retailers and OEMs to deliver console-quality PC, MMO, social, mid-core, and casual games. Agawi's solutions have already been massively deployed in both mobile and desktop scenarios. Today, four million users in over 150 countries are playing thousands of social, mid-core, and hard-core games from leading game publishers on their tablets, PCs, and soon TVs. Agawi makes their money through flexible profit-sharing programs. A variety of service hosting options are available for Agawi's CloudPlay including options for prospective customers to deploy CloudPlay on their own infrastructure, sourcing from leading third-party cloud gaming service providers, or letting Agawi manage the service for them. 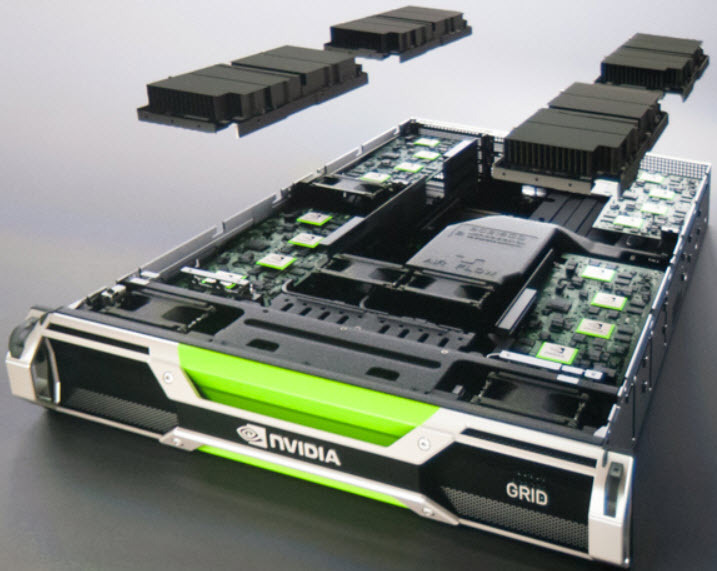 CloudPlay's "next-generation" architecture eliminates the need for massive, up-front capital investments and can scale as their customers' cloud gaming business grows. Subscription, rental, and purchase models are all possible with Agawi CloudPlay. Agawi's client technology is available for leading Smart TV platforms and all major tablets, and can even be customized for particular CPEs of telecom carriers. For indie game developers that want to reach the large and rapidly growing tablet user community, CloudPlay enables PC and Web games on all major tablets without the need for porting. The tablet market is expected to exceed a hundred million users this year. Millions of users are already enjoying streaming game play on iPads through the CloudPlay platform, and Agawi also supports iOS in general, as well as Windows 8 devices. 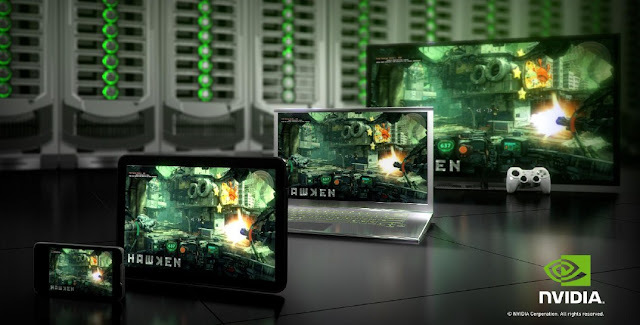 Agawi's patented gesture control technology allows existing PC and Web games to be played on tablets without requiring extensive changes to the game code. As reported by VentureBeat, the Agawi CloudPlay cloud gaming platform is also coming to Android tablets. It should be available by March of this year and will take the form of an app available on Google Play. Agawi stated that they expect to have tens of games available at launch on Android, and they will release more games every week after the initial launch. Agawi plans to offer a white-label business on Android, enabling developers to release their own Agawi CloudPlay powered apps on Google Play. Agawi has already launched the GameZen cloud gaming app for Windows 8 around the time when the new tablet-centric MS OS launched. They have recently also partnered with NVIDIA and will use the NVIDIA GRID cloud gaming platform to stream the CloudPlay powered games from data centers to gamers. 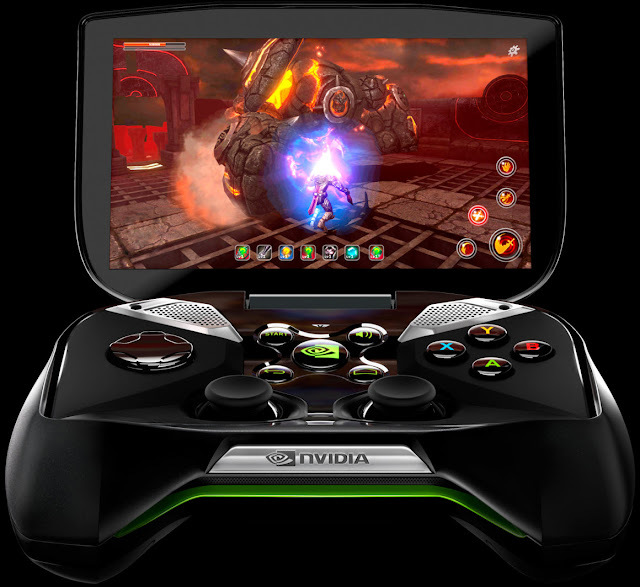 OnLive has already released their app for Android in December of 2011, though as opposed to Agawi they also stream high-end PC games from the cloud to gamers. It will be interesting to see how Agawi's solution develops over time. Cloud gaming provider G-cluster partnered with Warner Bros. and has initially launched four Warner Bros. Interactive Entertainment premium games on its cloud gaming platform. The four Warner Bros. Interactive Entertainment games that have first launched to G-cluster's European operator customers are LEGO Batman: The Videogame, LEGO Batman 2: DC Super Heroes, LEGO Harry Potter: Years 1-4 and LEGO Harry Potter: Years 5-7. The games are initially available via IPTV, with versions for Windows PCs, Macs, tablets and smartphones to follow. With these new additions, the G-cluster games catalog now totals more than 105 live titles and 200 licensed games from 30 game studios. 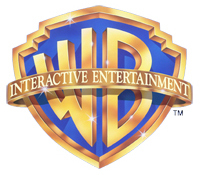 “Warner Bros. Interactive Entertainment offers some of the most recognizable characters in today’s gaming culture. By adding titles, such as the LEGO games, G‐cluster is able to expand the desirability of the cloud gaming service for our operators and distributors in Europe, United States and Japan and help increase their revenues,” said Sevan Kessissian, Senior Vice President of content and strategy at G-cluster. Founded in 2000, the Tokyo, Japan based G-cluster was the first cloud gaming platform to be operational on a large scale worldwide and is currently one of the largest cloud gaming platforms worldwide with more than eight million customers. They have already partnered with France-based games publisher Ubisoft and more recently with Disney. G-cluster is already well-established in France as they have launched cloud gaming services for customers of the French telecom carriers Orange and SFR. 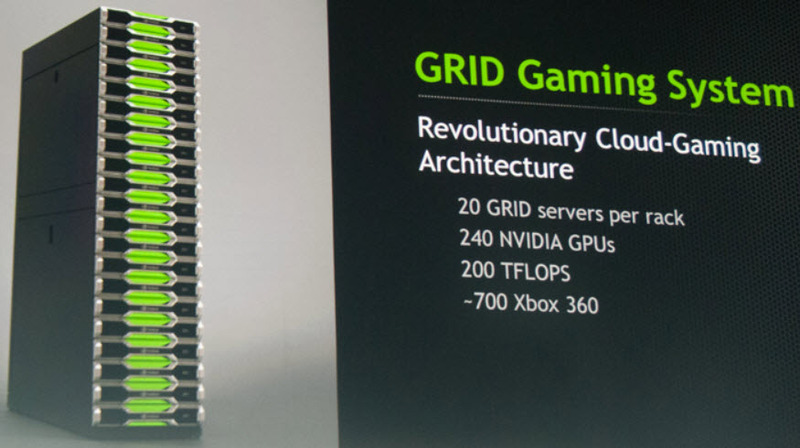 They've recently also partnered with NVIDIA and will use the NVIDIA GRID cloud gaming servers in their data centers. In October of last year OnLive had to remove all Warner Bros. games from their marketplace and PlayPack becuase Warner requested it after OnLive had huge problems staying afloat. Looks like Warner Bros. hasn't given up on cloud gaming after they got burned with OnLive. After being integrated into the G2 series LG Smart TVs with Google TV in November, the OnLive cloud gaming service will come pre-installed in the new G3 series GA6400 and GA7900 LG Smart TV models with Google TV in the US, that are expected to start shipping in the first quarter of this year. 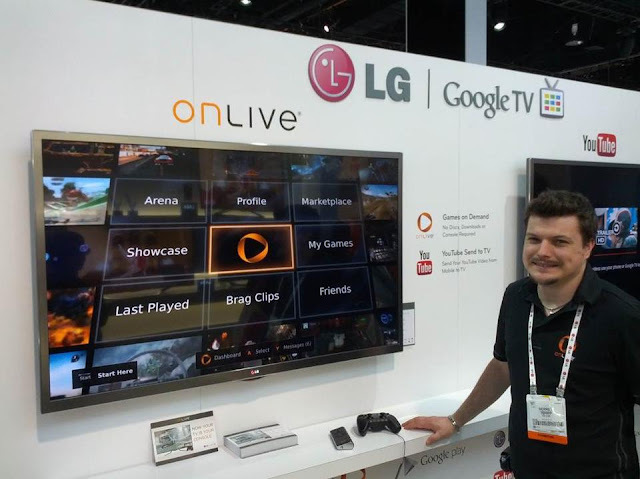 The OnLive cloud gaming service was demonstrated on the upcoming LG G3 Smart TVs that are running Google’s latest Google TV 3.0 platform at CES 2013 last week. 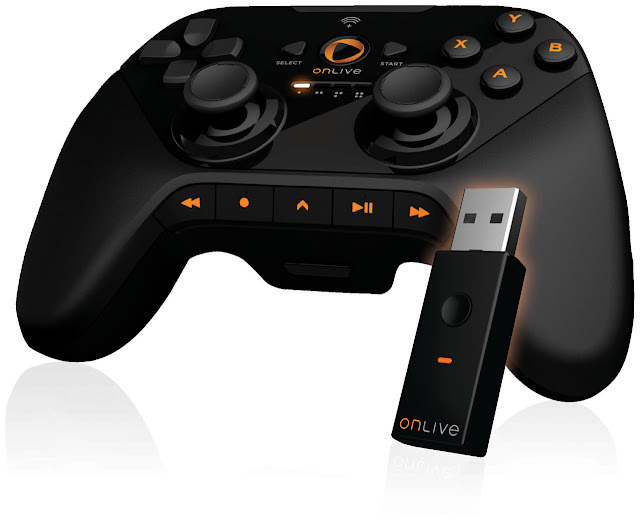 OnLive combines the power of the Google TV platform with the speed of LG's L9 chipset with a dual core CPU and a new user-friendly interface, making console-quality games instantly playable as part of the TV experience—no discs, downloads or console required. 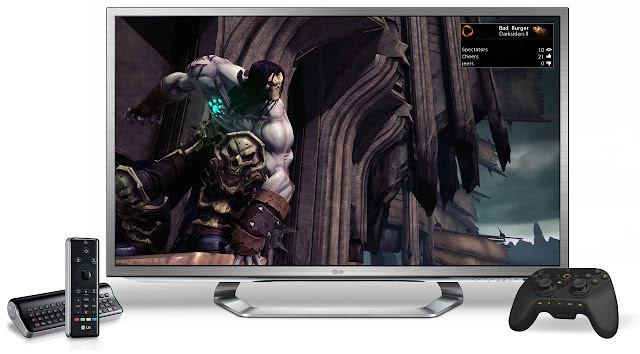 The G3 series is LG's first TV to make OnLive cloud gaming an integral part of an out-of-the-box offering. 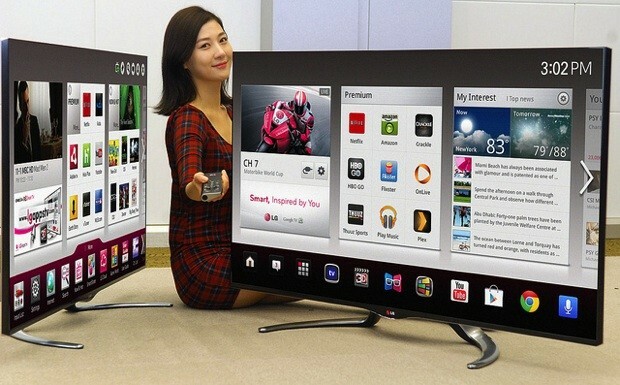 The LG G3 series Smart TV line consists of the GA6400 and GA7900 series of TVs. In detail, the GA6400 series will be available in 42-, 47-, 50-, 55- and 60-inch class screen sizes. The premium GA7900 series with the virtually frameless Cinema Screen design that has an undeniably sleek and modern finish will come in 47- and 55-inch class screen sizes. Unique to OnLive, an LG Google TV owner can play with or against friends on PCs, Macs and Android tablets. Users can even start a game on one device and continue playing on any other OnLive compatible device, with full saved game data intact in the cloud, whenever and wherever they want. Gamers will need to purchase the Universal OnLive Wireless Controller if they want to game via OnLive on the new LG G3 series Smart TV line with the OnLive App accessible from the Premium Apps menu on their TVs. The growing OnLive games catalog of over 300 titles includes games from more than 80 publishers, with everything from blockbuster new releases to classic franchises to family-friendly sports, racing and action-adventure games. 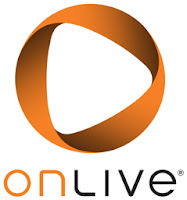 OnLive games can be demoed free and purchased or rented a la carte. 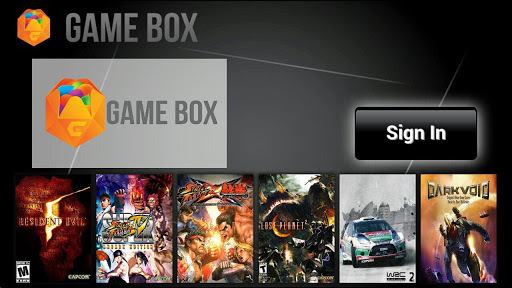 Players can also subscribe to the OnLive PlayPack for unlimited play of more than 200 games, with more titles added monthly. OnLive also offers free access to unique social features such as game spectating in the OnLive Arena, recording ten-second Brag Clip videos of players’ best gaming moments, and sharing videos and achievements with friends on OnLive and Facebook.